HCA’s acquisition of Asheville-based Mission Health’s assets received approval from state Attorney General Josh Stein on Wednesday, paving the way for the largest health care provider in Western North Carolina to move from nonprofit to for-profit ownership while setting up a massive nonprofit foundation with the sale’s proceeds. However, Stein listed a series of stipulations to which the parties have consented in his letter approving the transaction. Some of these address concerns that residents of Western North Carolina have voiced since negotiations between HCA and Mission Health became public knowledge. 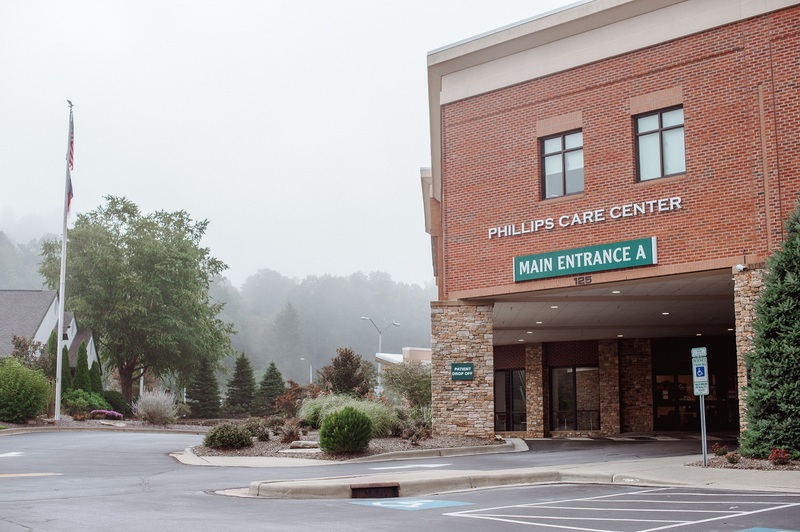 HCA extends its promise to acquire and maintain several smaller Mission Health properties in Franklin, Spruce Pine, Highlands, Marion and Brevard from five years to 10 years, with greater specificity for continued services at these hospitals. An independent monitor will review compliance and, along with an advisory board, must sign off on any exceptions to these continued services at the local hospitals. HCA will be limited in its ability to cite economic conditions as a pretext for seeking exceptions to compliance. Both the new Dogwood Health Trust and the Regional Foundation will have the right to bid on the assets of any local hospitals that are sold or closed. HCA will build a new facility in Franklin to replace the existing Angel Hospital. Mission Health has already received a certificate of need for this project. HCA will build a new 120-bed behavioral health hospital in Asheville. HCA will continue most of Mission Health’s community service programs, with at least a $14.28 million expenditure. HCA will continue Mission Health’s financial support of emergency medical services in Madison, Mitchell and Yancey counties. 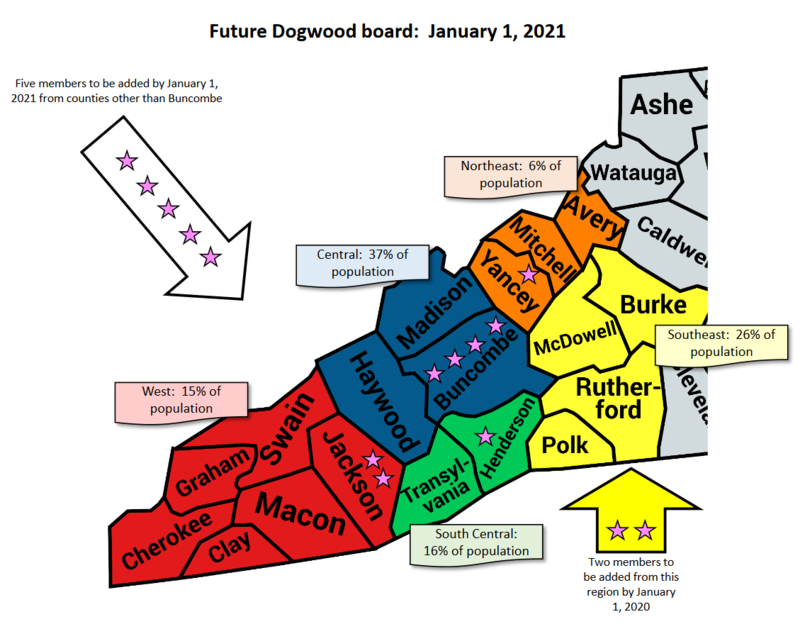 Stein’s letter also made specific provisions for the Dogwood Health Trust’s board, limiting terms of representatives from Buncombe County and ensuring that by 2021 the number of members from any one county will be no more than four. The letter additionally required efforts to have a level of diversity on the board reflecting the diversity of Western North Carolina’s population. Stein’s letter observed that the initial board had no persons of color but has now been changed to have 27 percent membership by persons of color. Attorney General Josh Stein released this map Wednesday to describe the requirements for the eventual makeup of the Dogwood Health Trust board. Courtesy of the state Department of Justice. The attorney general also called for Dogwood’s meetings to be public. In addition, the letter provided for a number of means of enforcement of its requirements and for fairness in concluding the transaction. Ultimate approval of the hospital companies’ deal, with stipulations, was in keeping with comments that Laura Brewer, a spokesperson for the state Department of Justice, made to Carolina Public Press in a November email. “Ordinarily, when our office has objections, the parties involved accommodate those objections and revise the transaction accordingly,” she wrote, suggesting that outright rejection of the deal was never likely. In announcing Wednesday’s decision, Stein emphasized the importance of continued access to health care for residents of the areas currently served by Mission. “Access to health care is truly a life-or-death issue,” Stein said. With the sale’s value potentially exceeding $1.5 billion by some estimates, the resulting Dogwood Health Trust would immediately rival the largest grant-making foundations in North Carolina. 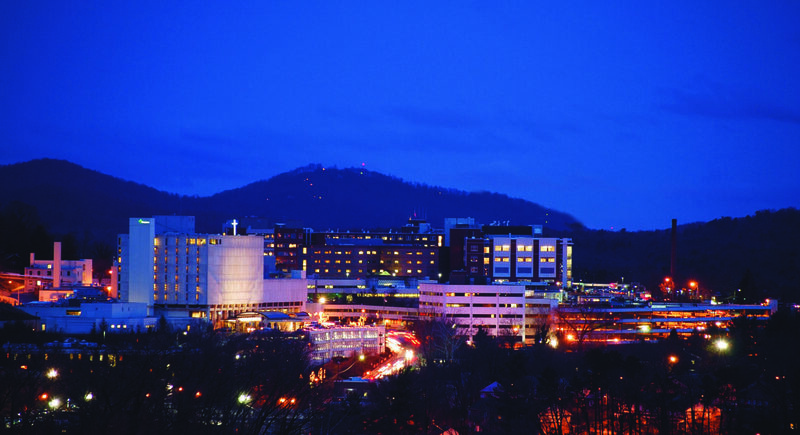 Mission Health currently operates hospitals in Asheville, Marion, Spruce Pine, Brevard and Franklin in addition to numerous smaller health care provider facilities across Western North Carolina. HCA owns more than 150 hospitals in the United States and some in the United Kingdom. If the purchase is successful, Mission Health’s facilities would be the company’s only hospitals in North Carolina. Carolina Public Press is transforming from a regionally focused nonprofit news organization to the go-to independent, in-depth and investigative news arm for North Carolina. You are critical to this transformation — and the future of investigative reporting for all North Carolinians. Unlike many others, we aren’t owned by umbrella organizations or corporations. And we haven’t put up a paywall — we believe that fact-based, context-rich watchdog journalism is a vital public service.But we need your help.Carolina Public Press’ in-depth, investigative journalism takes a lot of money, persistence and hard work to produce. We are here because we believe in and are dedicated to the future of North Carolina. So, if you value in-depth and investigative reporting in North Carolina,please take a moment to make a tax-deductible contribution. It only takes a minute and makes a huge difference. Thank you! This release, story or event was developed through multiple sources and/or is from the staff of Carolina Public Press. Currently, we have no upcoming events. Carolina Public Press is an independent nonprofit news organization dedicated to nonpartisan, in-depth and investigative news built upon the facts and context North Carolinians need to know. Our award-winning, breakthrough journalism dismantles barriers and shines a light on the critical overlooked and under-reported issues facing our state’s 10.2 million residents.